The most durable pipe sleeve on the market! Ideal Shield are Leaders and innovators in this industry, offering the ORIGINAL 1/4" thick low-density polyethylene cover. Pipe sleeves provide impact protection and long-lasting beauty. Never paint again! 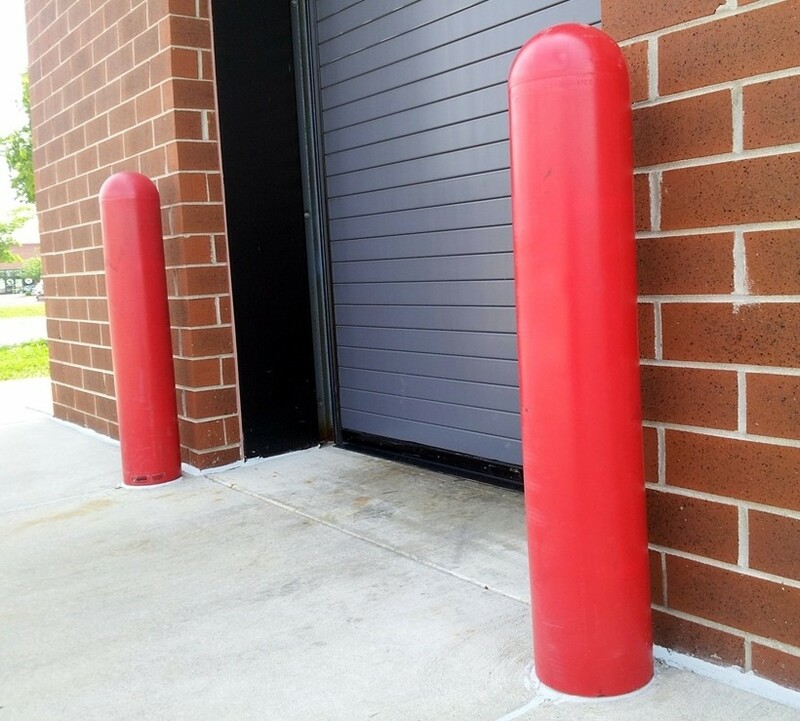 No more unsightly, chipped, rusting or chalking pipe bollards. These sleeves will provide you with years of protection against vehicle bumpers and the harsh elements. Why spend $20 or more every year to grind and paint your bollards? 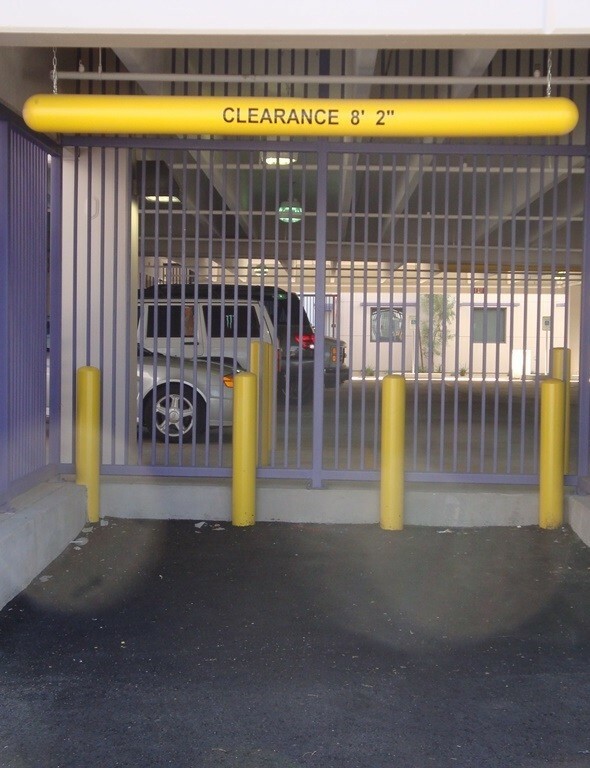 These install directly over unsightly bollards in 5 minutes - done and done! And when they do wear out, they can be recycled into new sleeve material. Yellow, Red, Light Blue, Forest Green, Grey, Black, Architectural Brown, White, Dark Blue and Orange. Custom Colors are available for a $150 up-charge (single charge for entire lot). 3" diameter available in 60" length. 3-1/2" diameter available in 52" & 68" lengths. 4" diameter available in 52" & 60" lengths. 5" diameter available in 52", 60" & 72" lengths. 6" diameter available in 52", 65" and 84" lengths. 7" diameter available in 56" length. 8" diameter available in 52", 58" and 69" lengths. 10" diameter available in 69" length. Please specify color, sleeve diameter & desired length when ordering. Also, note any Custom Cut Length(s) needed per size sleeve. As with other quality Ideal Shield products, this is truly a MAINTENANCE-FREE system!